If there’s anything the runways have proved this season, is that no one can deny that faux fur is one of the most luxe ways to keep warm and stay stylish these upcoming frigid months. From fluffy vests to cozy furry accents, this trend can be easily incorporated into your winter wardrobe. Continue reading to see how! Faux fur is a great luxury alternative to the other lavish materials like leather and suede. Whether you are rocking a fuzzy pouf or you’re carrying a chic tote trimmed with fur, bags are a great accessory to feature faux fur. Boots have always been a wintertime staple, so it only makes sense that we’re seeing them with faux fur attributes. Even if you don’t want “boots with the fur” (as Flo Rida woulds say), it’s a good idea to find boots lined with fur. These will keep your toes extra toasty during the cold months. Maybe a full faux fur coat or jacket is too much of a commitment for you. No worries! Fluffy scarves and stoles are a perfect option for you. Worn draped over the shoulders, this is an easy way of adding fur accents to your look. Add texture to an outfit by wearing a fur stole over a leather jacket or wool coat. 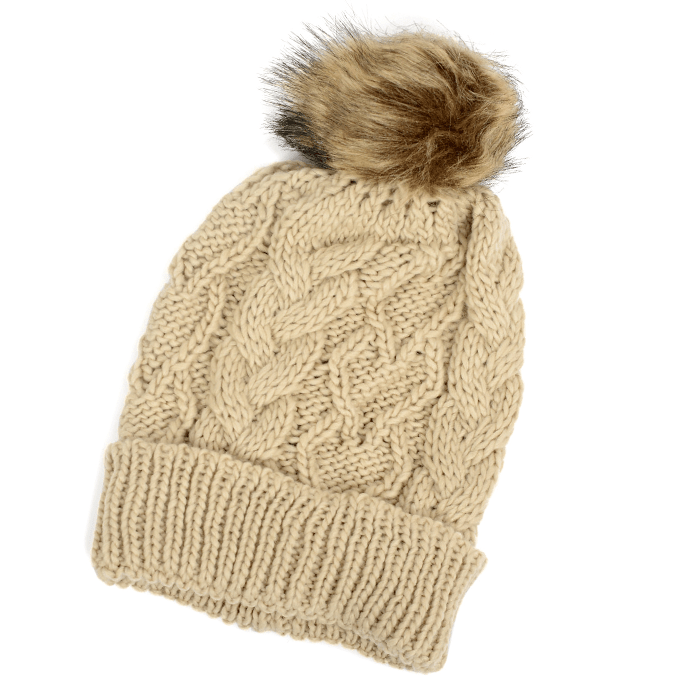 Popping a snug fur hat on your head is both practical and stylish. From synthetic fur head bands to beanies featuring a fur ball at the end, fuzzy hardware will add a definite chic factor to any ensemble. Out of all the faux fur accents, fur vests are probably one of the hottest trends of the moment. This piece makes a statement on its own, so make it the focal point of your outfit instead of over accessorizing. Some vests are all faux fur, while others are only trimmed with it. The look is up to you! Are you planning to incorporate faux fur into your wardrobe this winter?